Home › Blog › An Interview with Alan Brown of Forza Doors Ltd.
As well as McGarry Flooring (who we discussed in last week’s blog), one of Worksmart’s key suppliers is Forza Doors Ltd. Kieran caught up with Alan Brown, co-owner of Forza, to discuss more about their business. KJ: Good Afternoon Alan. Firstly, can you tell me a bit about Forza Doors? AB: Forza was founded by Nick Hare, Philip Duckworth and myself in 2009. We were previously employed by Komfort, where we gained valuable experience of the creation and selling of all different types of doors. When we started in 2009, we had 3 owners and 8 other members of staff. We currently employ 122 members of staff, who operate from a 48,000 sq ft factory and recently turned over £15.5m in the 2016/17 financial year. KJ: Which services do you provide to consumers? 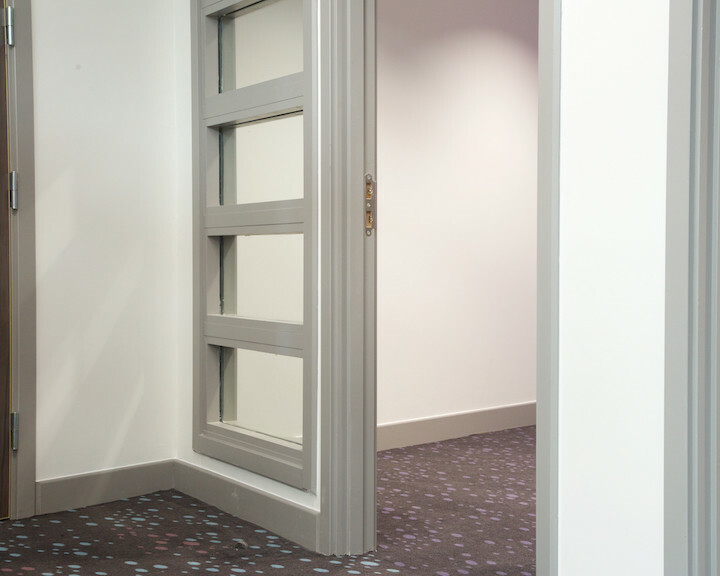 AB: The most popular services we provide are the manufacture and distribution of timber doors and frames, which are predominantly used in the commercial, healthcare and education sectors. 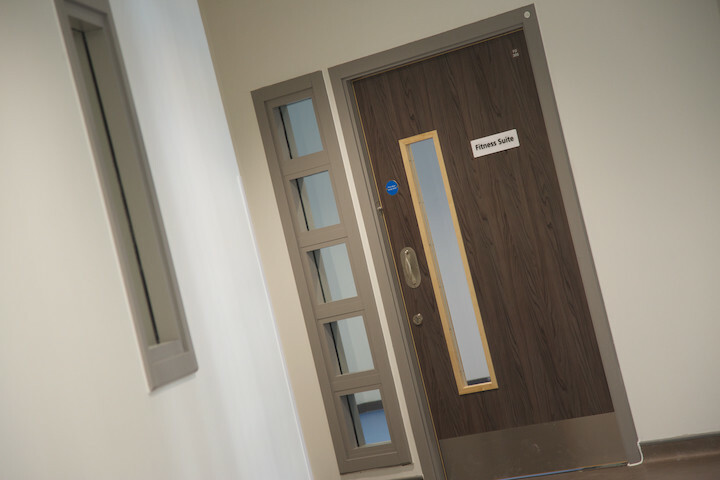 We also manufacture partitioning, fire screens and toilet cubicles, giving us a wide product portfolio to appeal to all markets. KJ: How did your working relationship with Worksmart begin? AB: The team at Forza viewed Worksmart as the perfect partner for Scotland. With an established reputation within the interiors sector, we felt that a strong working relationship could be maintained. We previously knew Worksmart’s Managing Director Steve from our time at Komfort, and found him to be very professional and proactive. This allowed for a good working relationship to be quickly established and developed. KJ: How do you ensure all your jobs meet quality standards? AB: We are an ISO9001 compliant company, meaning that we have implemented a quality management system. This means the materials we provide on your fit-out and refurbishment projects are of the highest quality. Everyone in our factory is trained in quality, with dedicated Quality Managers. We also have a Total Quality Management System, meaning that the quality of our products are checked at every stage by all staff. KJ: What has been your favourite job you have worked on with Worksmart? AB: We have enjoyed several successful projects with Worksmart since our inception. One project we particularly enjoyed was your works at the NHS’ Woodland View facility in Irvine, in which you installed lots of fire-rated screens. While we are more commonly known for timber doors, it is nice to show our range of fire screens, more information for which is available at http://www.forza-doors.com/our-products/timber-fire-screens/timber-fire-screen-overview.aspx. AB: We have always found Steve and the team to have the ability in identifying problems before they become such and work to avoid them. They have a strong understanding of the logistical and technical side of our products, and are always willing to listen to our opinion. Therefore, we will continue to work with Worksmart on several of their fit-out and refurbishment projects in Scotland and throughout the UK. We feel that Worksmart understand fit-out and refurbishment.